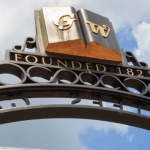 The George Washington University’s College of Professional Studies (CPS) has launched GW Data Analytics Boot Camp, a six-month skills development program teaching the fundamental data science and analytics skills that are increasingly valued in today’s data-driven digital economy. 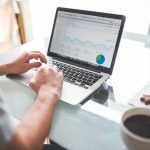 The launch comes at a time when the projected investment in data science is at an all-time high, with the worldwide big data analytics market expected to reach $200 billion by 2020. The boot camp, which is offered in partnership with Trilogy Education Services, begins Sept. 12 and is designed for working professionals, with evening and weekend classes. This non-credit curriculum includes instruction in high-demand technologies and frameworks necessary for data and analytics professionals. In addition to classroom instruction, students will spend 20 hours a week on outside projects and experiential learning activities and build a professional project portfolio to showcase their abilities and make them more competitive candidates in the job market. 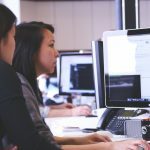 “It is currently predicted that by 2018, there will be 1.5 million more data science job openings than candidates to fill these positions,” said Dan Sommer, founder and CEO of Trilogy Education. Students also will receive a range of career-planning services, portfolio reviews, recruiting assistance and staff support. Area businesses will advise on curriculum, products and student needs. 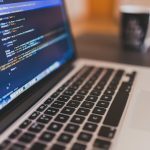 While no previous training or experience is required, applicants should have an understanding of coding basics. 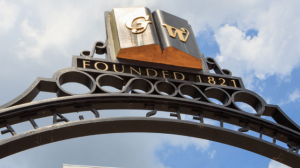 *Article originally published by GW Today.